As a Qualitative Research Manager, Margot leverages her background in public health to bring an empathetic and holistic approach to her work. She combines her curious nature with a passion for uncovering motivations behind consumer behavior to deliver strategic insights for clients across an array of industries. She most enjoys mixed-methodological brand positioning work, especially projects that seek to better understand the human experience in today’s fast-paced world. 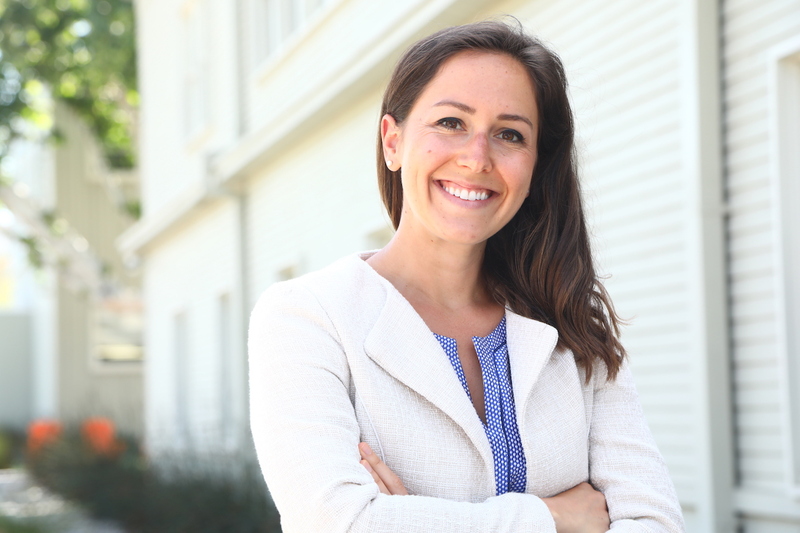 Before joining the Kelton team, Margot worked in vaccine research at UCLA’s Mattel Children’s Hospital and at Revolution Foods, a B Corps committed to bringing fresh, healthy food to school lunchrooms across the country. Margot received her Master of Public Health degree from UC Berkeley, and earned a BA in English from Davidson College. When she’s not at work, you might find Margot hiking in the Santa Monica mountains, working on a crossword puzzle, listening to a true crime podcast, or on the hunt for LA’s best tacos.